Join Persona Bell, backed by her band, as she delivers fresh tones to classic songs such as “I Have Nothing” and “You Got the Love”. Persona Bell believes in touching souls through music. On this special night she will share tunes you love, as well as original songs written from the heart. This songstress and multi-instrumentalist will be joined by her amazing band who will enhance this musical experience! Catch Persona live for an intimate night of music. 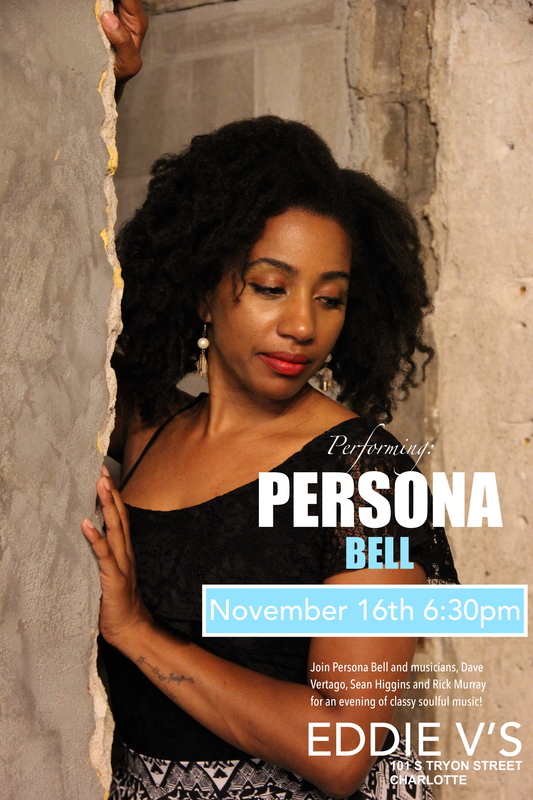 Join Persona Bell, backed by her band, as she delivers fresh tones to classic songs such as “I Wanna Run To You” and “Take Your Time”. 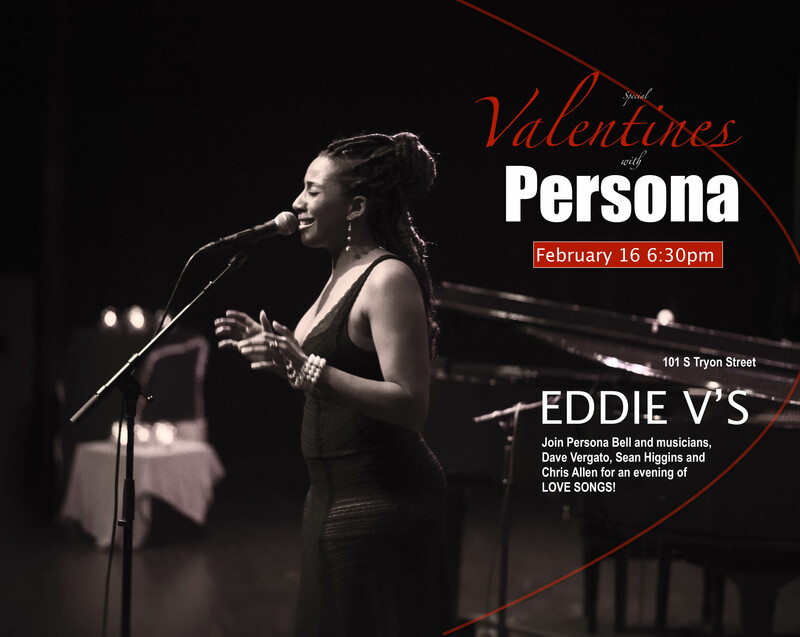 Join Persona and some of the best local musicians you can find for a classy evening of music for the soul! Persona Bell is back at the Beyu Caffe! She loves touching souls through her music. On this night she will share her heart through original songs written as well as cover songs. This songstress and multi-instrumentalist will be joined by her amazing band who will enhance this musical experience! Catch Persona live for an intimate night of music. Join Persona Bell, backed by her band, as she delivers fresh tones to classic songs such as “Respect” and “Sweetest Taboo”. 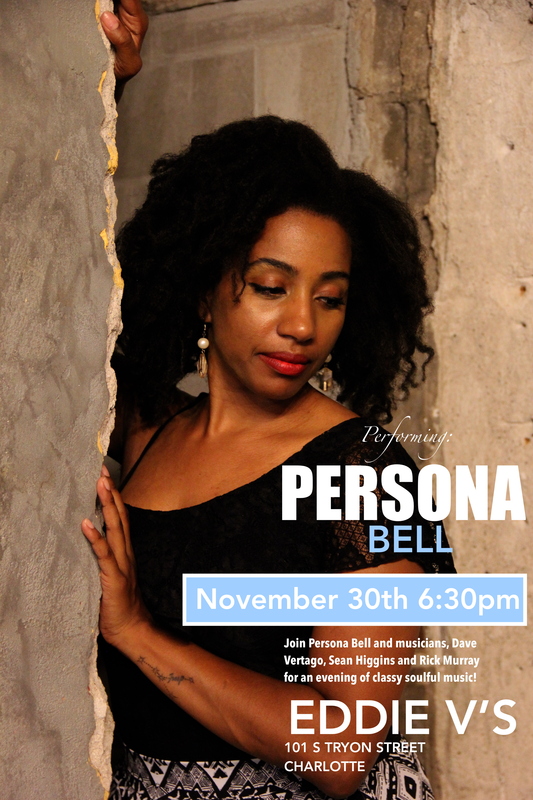 Persona Bell will be singing your favorite jazz, smooth jazz and soul tunes! Join us for the best grooves in town! 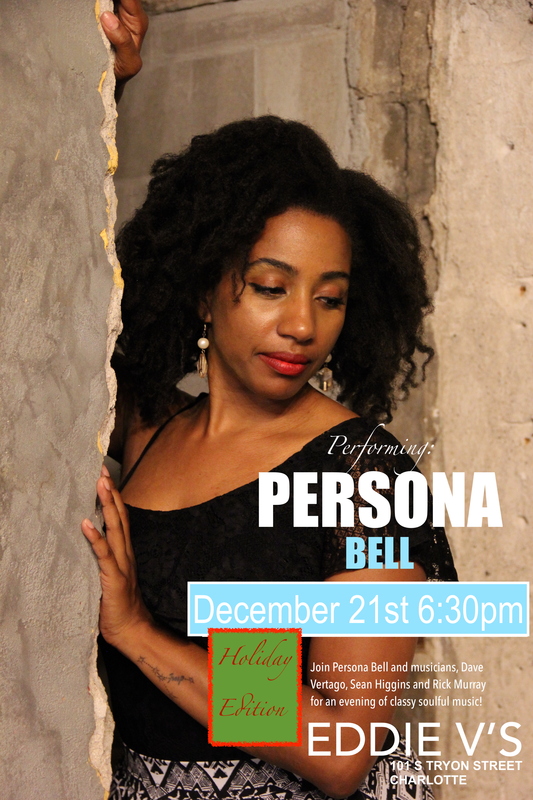 Accomplished “soultry” solo performer, Persona Bell will be taking the stage at the wonderful Beyu Cafe. She will be singing your favorite r&b songs in addition to some of her own songs that she has written. Join her for this classy evening of music. Persona Bell joins local guitarist, Greg Cagle for an evening of acoustic soul. Playing everything from Whitney Houston to the Pointer Sisters, this night will be exhilarating and fun! Persona Bell will be providing entertainment at a private wedding reception. 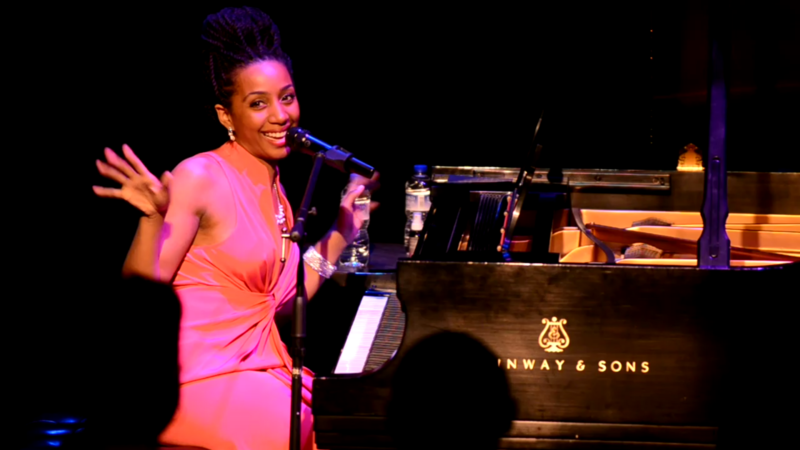 Accomplished “soultry” singer, Persona Bell shares with the Charbar7 audience her soulful collaboration. Joining her will be two of her favorite local musicians. Persona Bell will be providing private entertainment for a wedding reception. 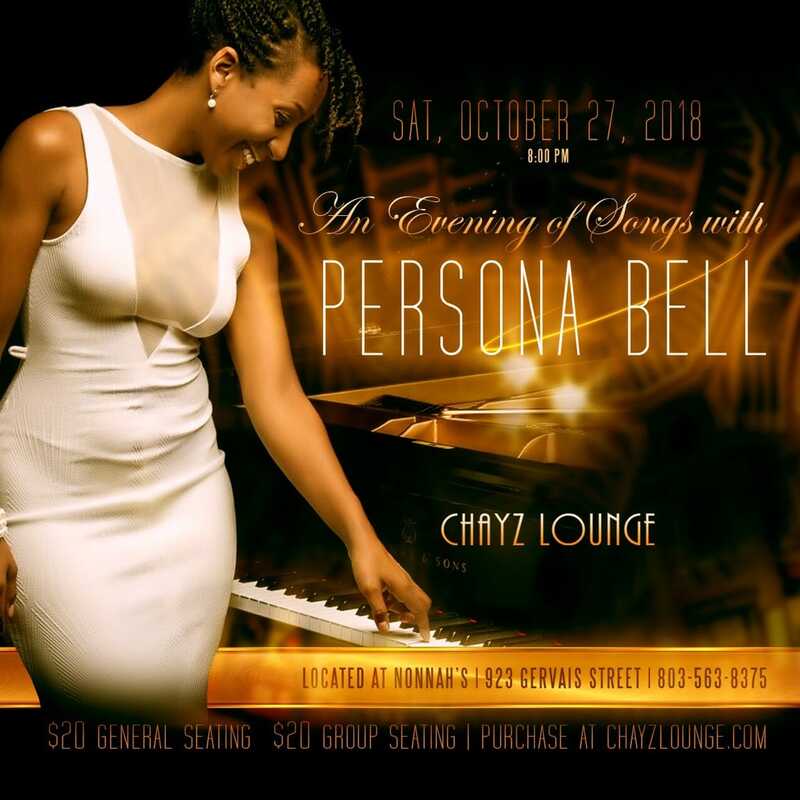 Accomplished “soultry” solo performer, Persona Bell joins Greg Cagle who has been playing at the Ritz for over 7 years for an evening of soul music. Look forward to your favorite tunes! 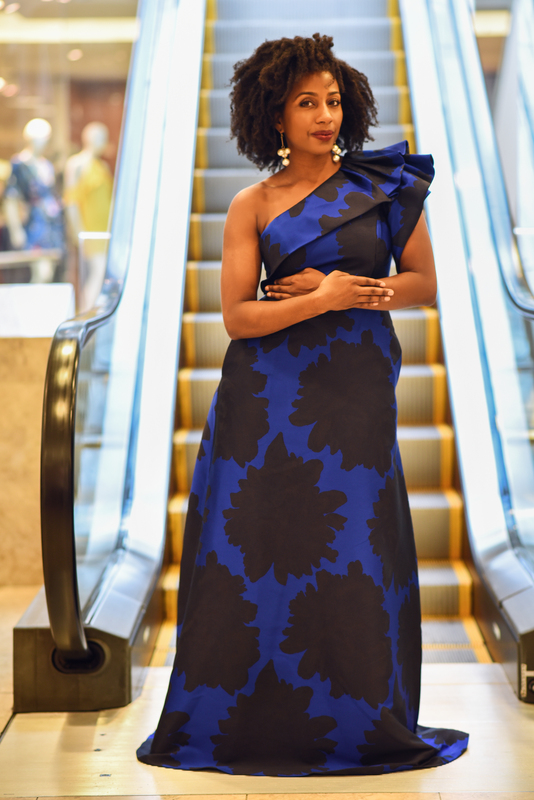 Accomplished “soultry” solo performer, Persona Bell collaborates with Dillards to create a day party with soul music and refreshments! Come find your fit and enjoy it! 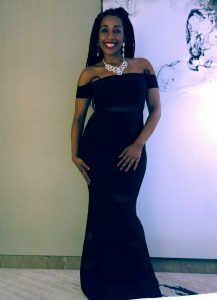 Accomplished “soultry” solo performer, Persona Bell shares her stage with the unforgettable high-energy of Minneapolis’ Ray Covington Band. These two musical powerhouse performances have joined forces in a benefit concert supporting Minneapolis’ stand against Domestic Violence. Persona Bell will be singing and playing piano on the classy roof top! Join her after a long day of work! Persona Bell will be participating in an showcase performing her signature songs: I Will Always love You and more! See you there. 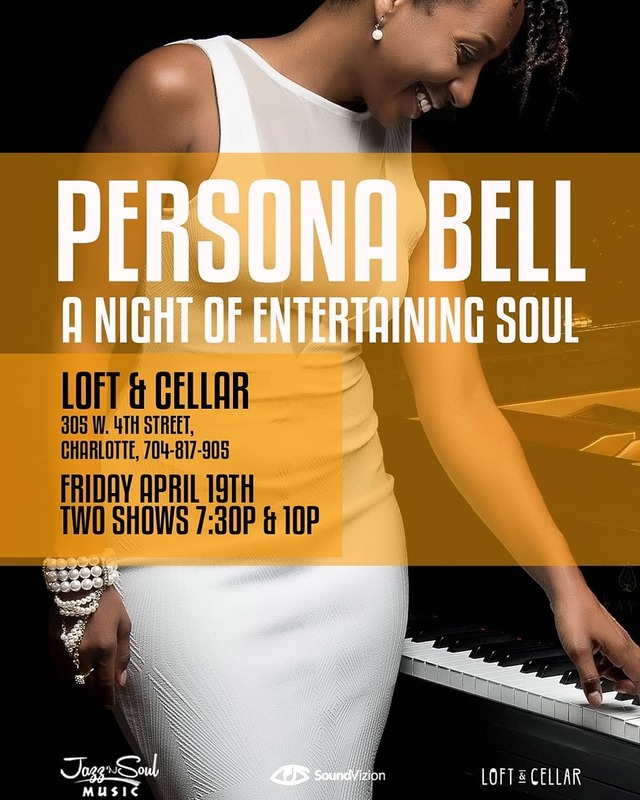 Persona Bell will be playing and singing your favorite jazz, smooth jazz and soul tunes! She will be bringing her band with her including local talent Courtney Gibson, Johnny Abraham and Romondo Jessup, Amanda Hampton and Karen Poole! Join us, bring a lawn chair and enjoy the afternoon full of music and food. Festival begins at 11m and ends around 6pm. Persona Bell will be singing the National Anthem. Persona Bell will be at a wedding playing all your favorite dance tunes! 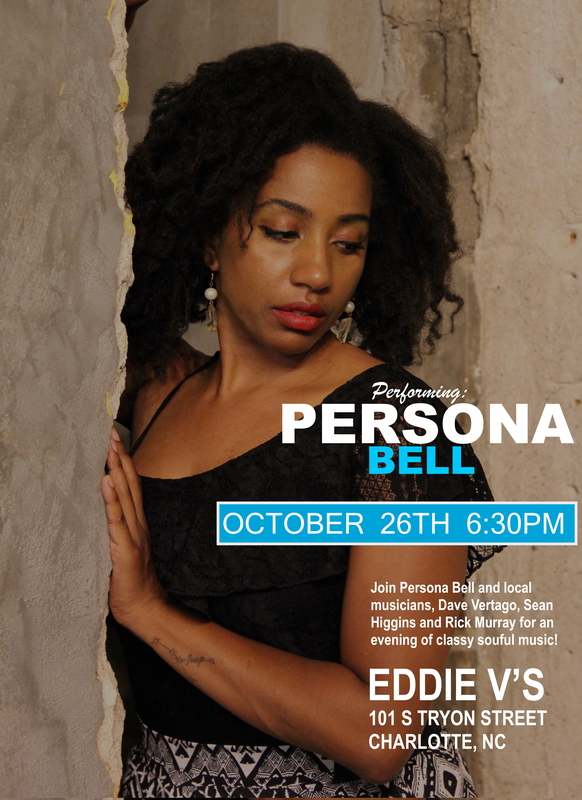 Persona Bell with be performing with some talented local musicians. Persona Bell will be returning to China to play at the luxurious Hilton Hotel in Shenzhen China for a private wedding ceremony. Persona Bell will rocking out playing and singing some of your favorite party tunes! Persona Bell will rocking out playing and singing with her new band Inferno! Join Persona live at Mary’s Bday Bash! Playing all your favorite tunes! Pangea also has an amazing menu with Jamaican cuisine and awesome drinks! Persona will be playing one of her original tunes titled “Don’t be Afraid” accompanied by an ensemble! Persona Bell will be performing with from 8pm till 9pm. Join the team for fun music and drinks! 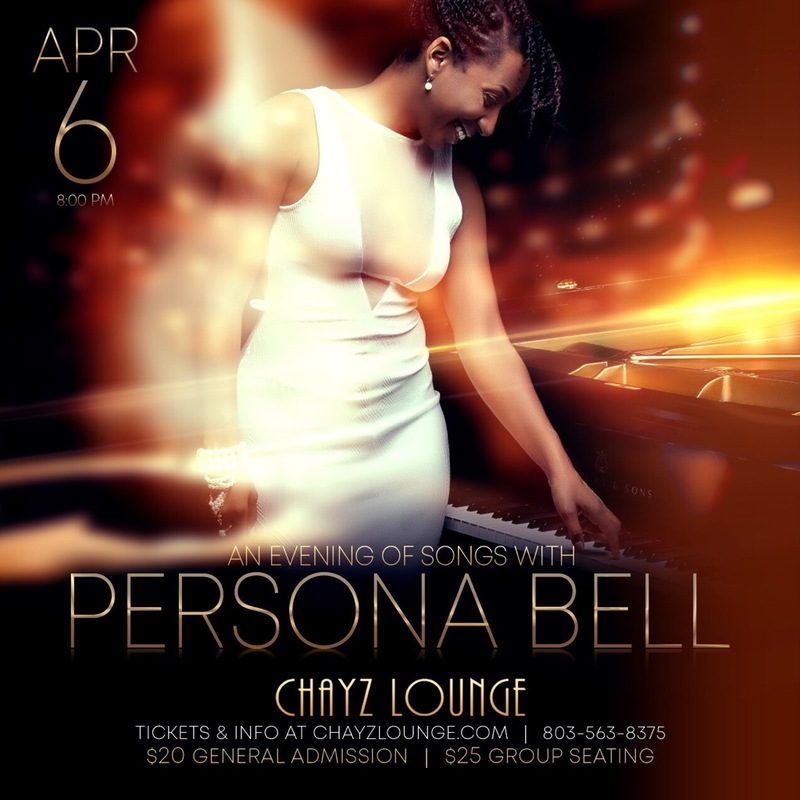 Persona Bell will be rocking a private bday celebration with her full band! After 6 months in China where Persona Bell played at the luxurious 5-star Langham Hotel she now returns to the Queen City ready to share her experience. With new inspiration she has prepared an evening of beautiful uplifting songs both new and old. On this night bring family, friends and lovers to enjoy a performance that will leave you feeling inspired. Also, as a special treat four local talented musicians Sean Murray, Wayne Poore, Romondo Jessup and Andrew Robinson will opening the show with Persona! On this evening she will sing and play songs that acknowledge the greater love of humanity as well as call for renewing trust and respect between all people divided. Hailing from Minneapolis, Minnesota and now a Charlotte, NC transplant Persona Bell has been contributing to our music movement since her arrival in 2012. Persona has also traveled and performed at venues such as the White House, Carnegie Hall and Disney Hall. She also performed for the Queen of Norway. With a back ground in classical voice and piano, she brings a clean and refreshing flavor to her music for all to enjoy. Advance tickets available June 5!!! 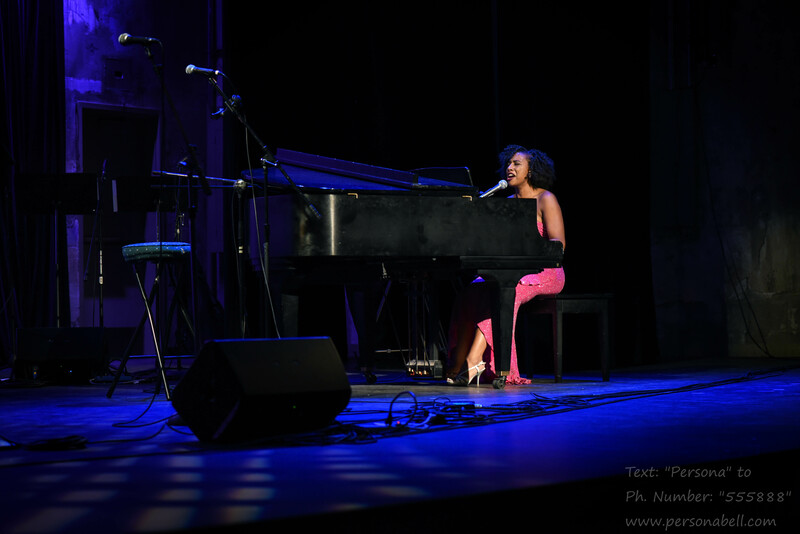 Whether performing as a vocalist or pianist, Persona is making a name for herself in North Carolina, writing her own music and collaborating with local musicians. 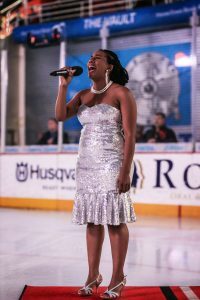 She regularly performs with her band Banana Puddin’ and can sing anything from classical arias to popular rock to soulful gospel! 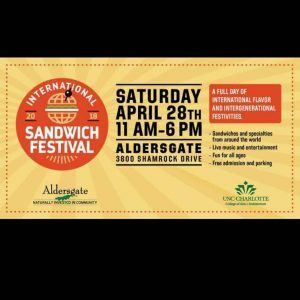 Come enjoy a variety of international Sandwiches while watching a variety of bands and dance acts! 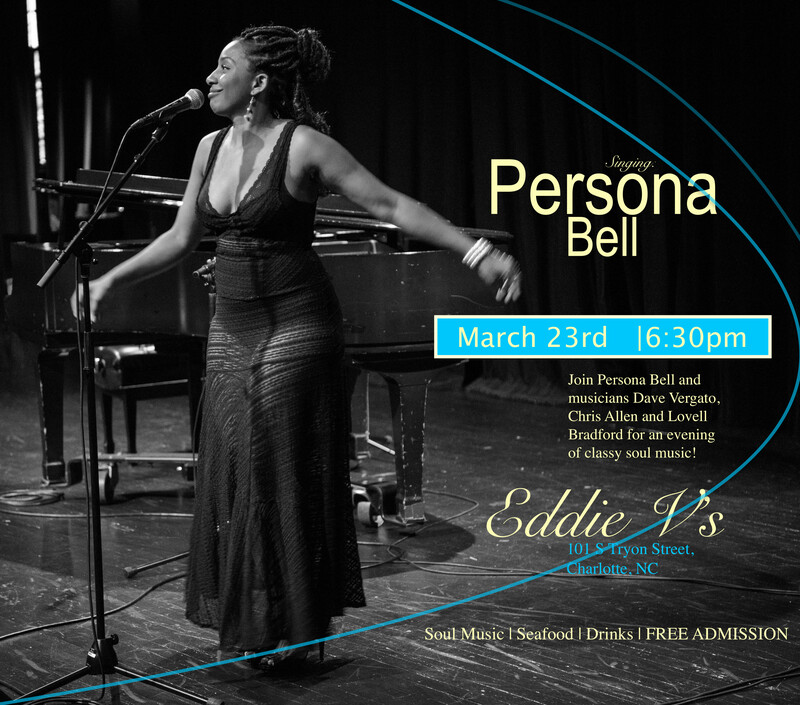 Persona Bell will be the featured act performing from 5pm till 6pm! Located on the second floor of club one join me for classy music about love, the best with a glass of wine or your favorite on the rocks! Tickets will be available online soon! At the Door they will be $10. 950 NC Music Factory Blvd.